Can IBM play in the startup world? Don’t worry, I can handle it–I know that if you hear startup and IBM in the same sentence your first response might be laughter. IBM has been known as the company mostly aligned with big enterprise customers, and has, rightly or wrongly, been linked more to suits than developers. 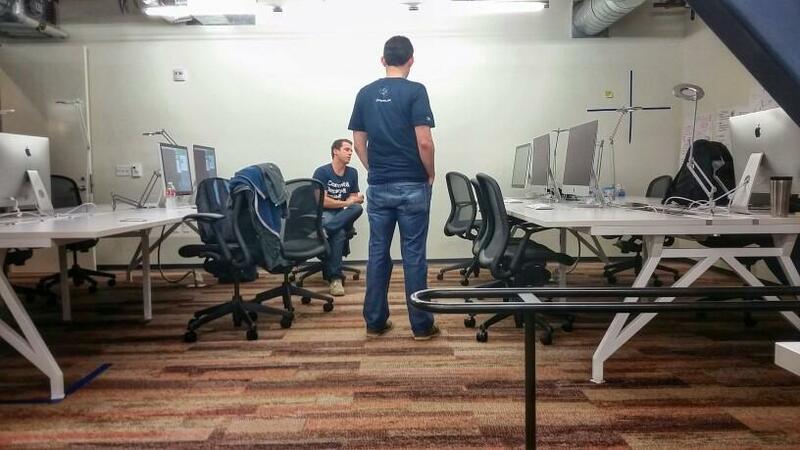 That’s all changing with the opening of the Bluemix Garage space in the heart of San Francisco’s startup community. I had the privilege of attending the ribbon cutting and opening party, combined with an opening Meetup (developers first!) showing off the recently announced Watson services in Bluemix. IBM’s Cloudant team, also located at the Galvanize space on Howard Street, was on hand for the event, and represent the continuing transformation of IBM towards cloud, big data, mobile, and social computing, with a specific focus on enabling developers. Bluemix, IBM’s platform-as-a-service technology, is one key way that IBM is providing developer-friendly access to IBM services and software offerings, including Cloudant’s NoSQL database, and the Watson services, among a growing number of services across all the areas critical to modern cloud-focused computing. But, rather than hear me talk about it, read today’s Smarter Planet blog post about the Garage from Steve Robinson, IBM General Manager, Cloud Platform Services. The future is looking bright for a significant reduction in the gap between IBM’s enterprise strengths and the innovative and fast-paced startup community! Next story IBM and Docker: Big Blue Containers!